What do a grocery store, a law firm and a printer have in common? All three are local companies that understand the value bicycling brings to their green businesses. 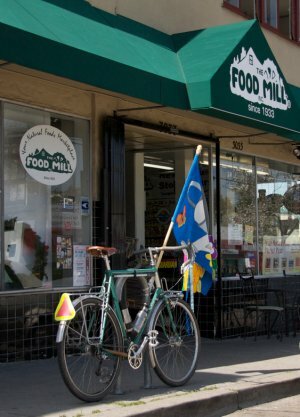 Many businesses in the East Bay are gearing up for Bike to Work Day. Is yours? We are mailing out in the next week over 2500 Employer Toolkits for Bike to Work Day. 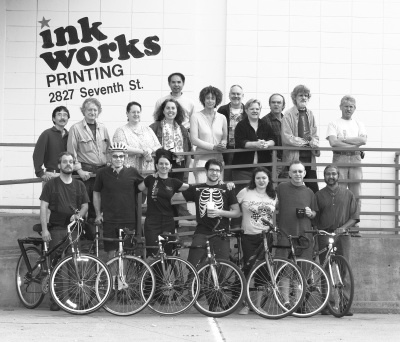 If you would like us to send your company a Bike to Work Day Employer Toolkit, please contact: Dave Campbell, BTWD Coordinator and I’ll get one out to you. Time to GET ROLLING!